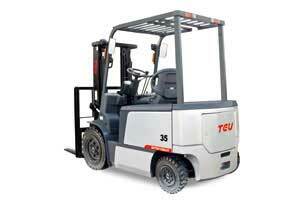 Since 2011, Butterfield Forklift has been serving Regina, SK and the surrounding areas. Our trained professionals are dedicated to providing state-of-the-art equipment and 100% satisfaction for a great price. Butterfield Forklift is a licensed dealer, offering a variety of services including repairs, maintenance, tire pressing, equipment transport, hydraulic repairs, and operator training. 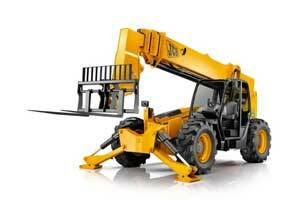 We specialize in servicing all makes and models of material handling equipment. 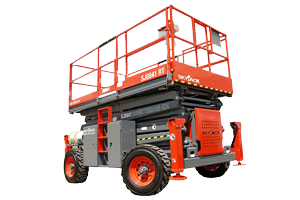 We sell and rent out a variety of brands including Skyjack, Starke, and Cascade.Your safety and your satisfaction are our top concerns, which is why we make it a point to deliver our work in a prompt and efficient manner. Give us a call today!